When a video is closed captioned on YouTube, there is a transcript available below the video. 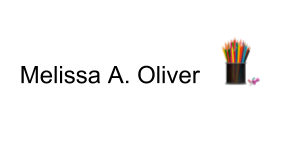 These are displayed by selecting More underneath the video title and then choosing transcript on the drop-down menu. The challenge is seeing both the video and the transcript at the same time. You end up scrolling down to the transcript and back up to the video and repeating this cycle to get what you need. The Chrome Extension Turbonote solves this issue. 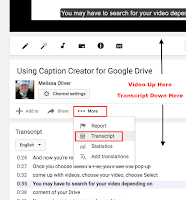 With any YouTube video that is closed captioned, this extension allows you to view the transcript next to the video. 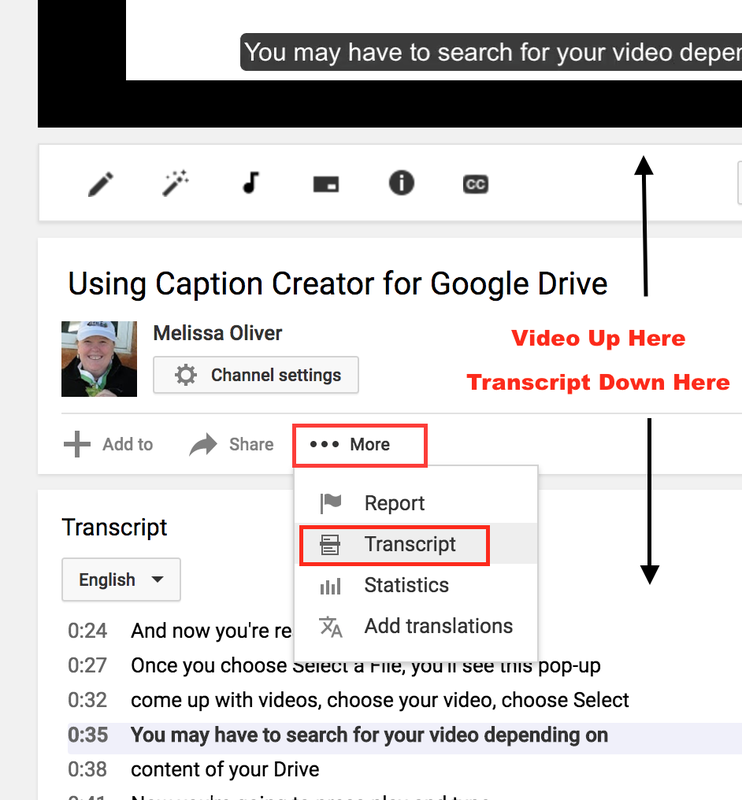 I use this frequently for longer videos because it allows me to quickly scroll through the transcript and find the part I'm looking for, click on that text in the transcript and the video will jump exactly to that location. The extension allows you to navigate a video just like you would in YouTube. Turbonote can do more such as note-taking, bookmarking and other features which I have never used. I have used it strictly for the improved interface where I can see the transcript next to the video and avoid the scrolling. It also shows more of the transcript at a time than the YouTube transcript window which I find incredibly helpful. If you are someone who uses transcripts and/or have students who benefit from transcripts, Turbonote provides an alternative interface.